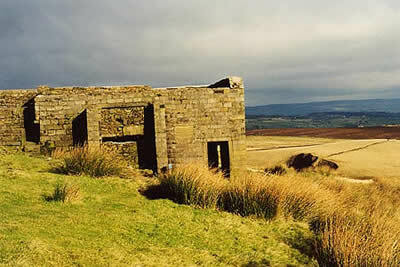 Top Withins is an excellent objective for a walk from Haworth in the South Pennines. The Brontë family have strong associations with Haworth and this walk onto the moors perhaps gives you the chance to experience the landscape that dominated their writing. A GPX File is available for download (see walk description).